Smart devices have created a lot of convenience in our lives seeing that we don’t even have to touch our phone or computer to use them. Call out “Hey Siri” or “OK Google” and your device is at your service to answer a question, play a song, purchase toilet paper… really anything. It makes our lives easier, and maybe even a little more exciting because this is the future we have been imagining for years. Currently, 39 million Americans (16%) have a smart speaker in their home, and every day more homes are upgrading to be “smart homes” with the introduction of these devices. Since the way we are searching is changing with the surge of smart speakers and other voice search enabled devices, search engine optimization practices must change as well. By 2020, it is expected that 50% of all internet searches will be voice search. So what does this mean for your SEO marketing strategy? Consider investing in local SEO. Voice searches on a mobile device are more often than not a question that is asked on the go, such as “where is the closest car wash?” or “what time does the farmers’ market close?” Search engines will pull from local results. You want to rank for these local keyword searches, so if local SEO is not already a part of your SEO strategy, now would be a good time to begin thinking about investing in local SEO. Adjust your keywords strategy to include long tail keywords. Voice searches are written the way we speak. These “conversational” searches are not going to respond to short tail keywords because it’s simply not the words that are being searched. Long tail keywords, which are keywords made up of more than three words, are more targeted and generally don’t have as high of traffic as short tail keywords. However, during a voice search, long tail keywords see much more success because they are written in the same conversational language. Create specific content. Just like how you should use long tail keywords because they are more targeted, you should be creating specific content that is developed around one central topic. Do some research before picking your topic to better understand what your audience is searching for and create your content around that information. On average, the response to a Google voice search is 29 words, which makes it even more important to keep your content targeted and to the point if you want it to rank as a response. Optimize your site for mobile. Although voice searches lead to a much shorter interaction time post-search than a typed search does, many users still interact. With the majority of voice searches being done on mobile devices, you should begin optimizing your site for mobile. User experience is everything, so confirm that your website is mobile-friendly for all devices, responsive, and uses SEO best practices. 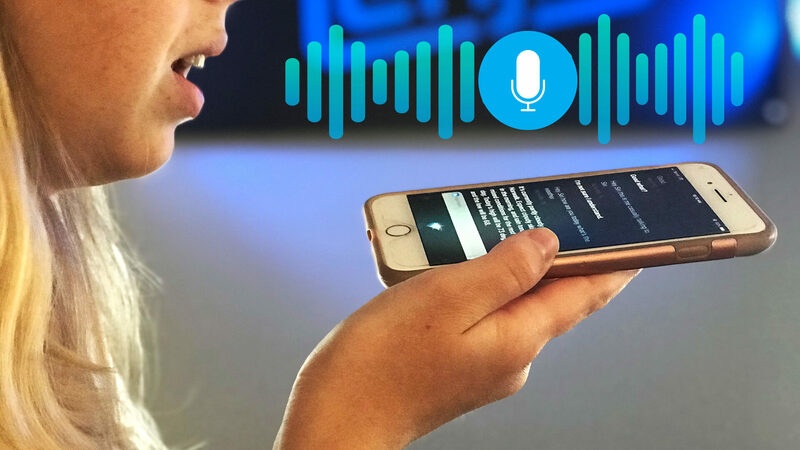 Do not let all of the hard work that you’ve put into your SEO strategy fall behind with the development of new and improved technologies, like voice search. It’s important to continue to research new technologies that your target audience is using so you can optimize your content for that technology and continue to improve its ranking. If you’re not sure where to start, Electric Enjin is the SEO specialist for website optimization, content creation, and developing SEO marketing strategy. Check out all of our SEO services and contact us today!